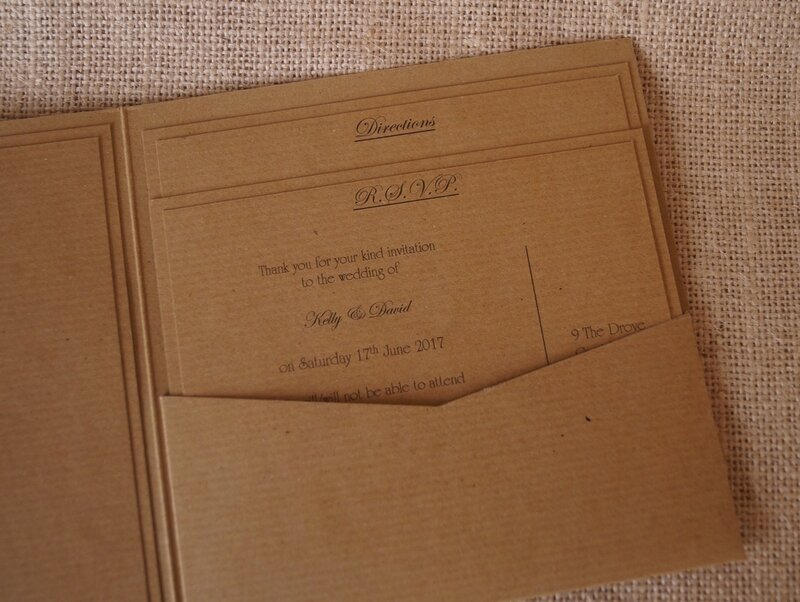 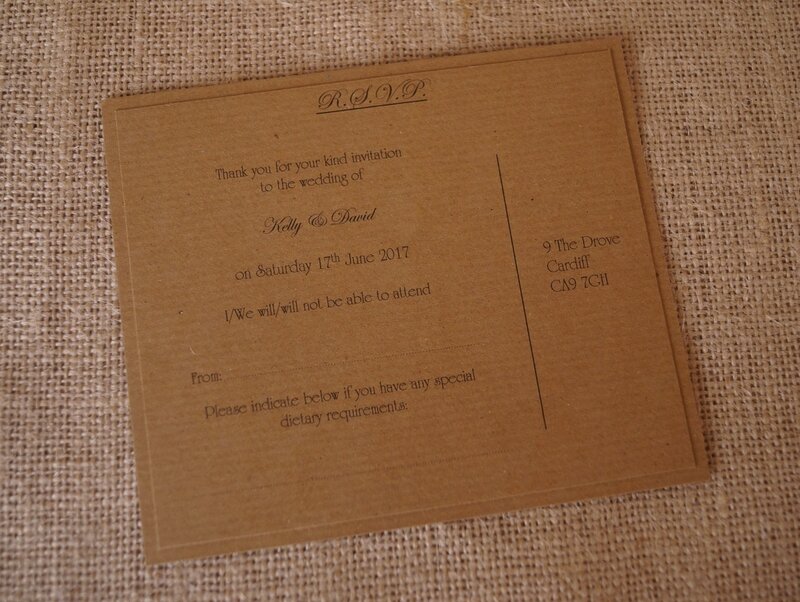 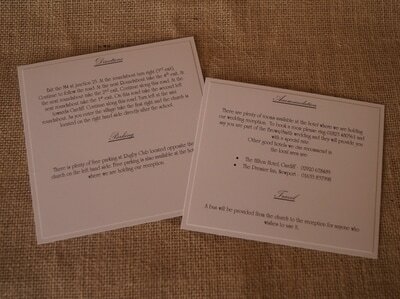 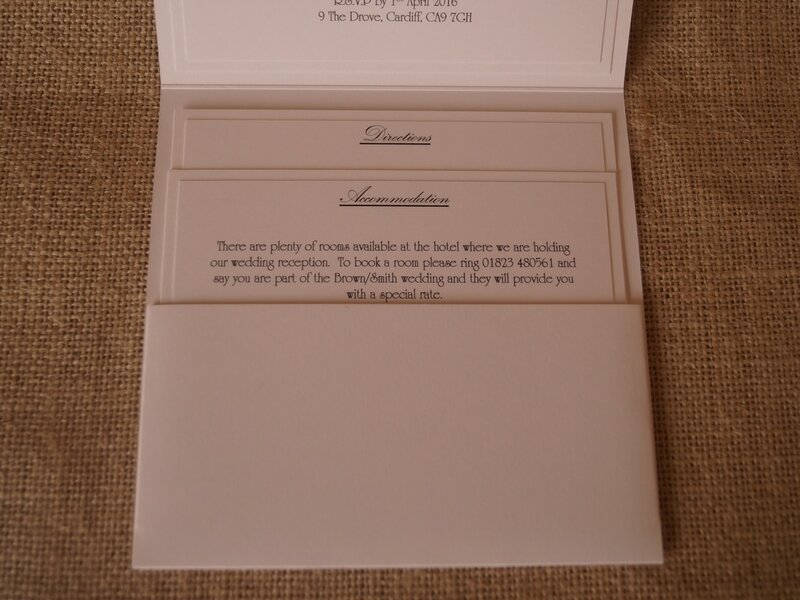 All our RSVP’s and information cards are handcrafted using high quality materials in a choice of finishes and colours. 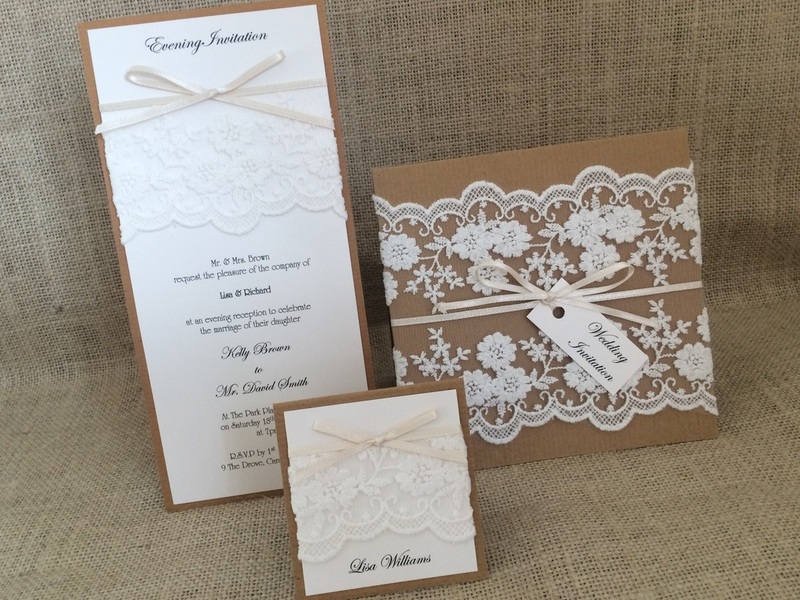 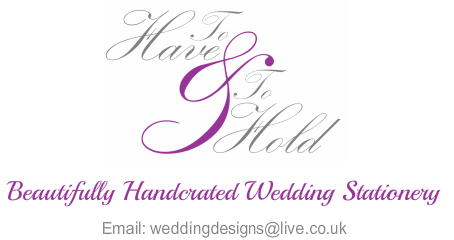 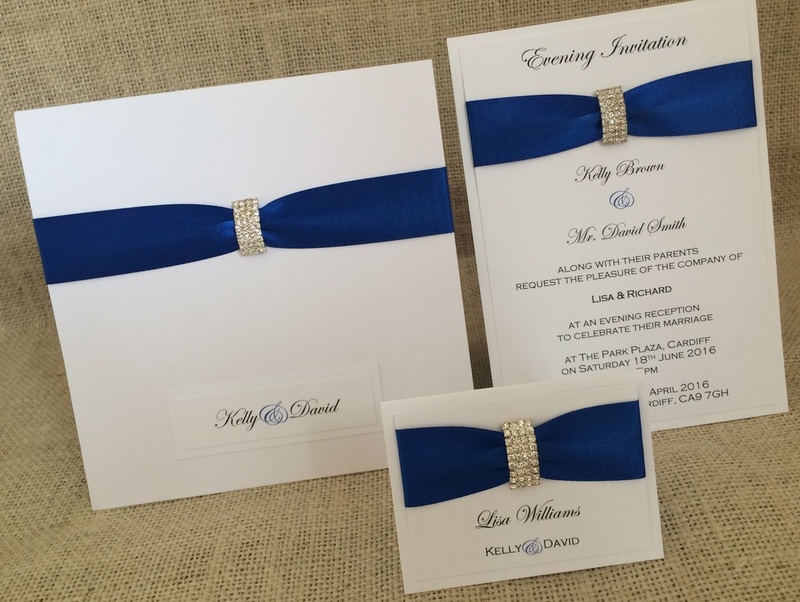 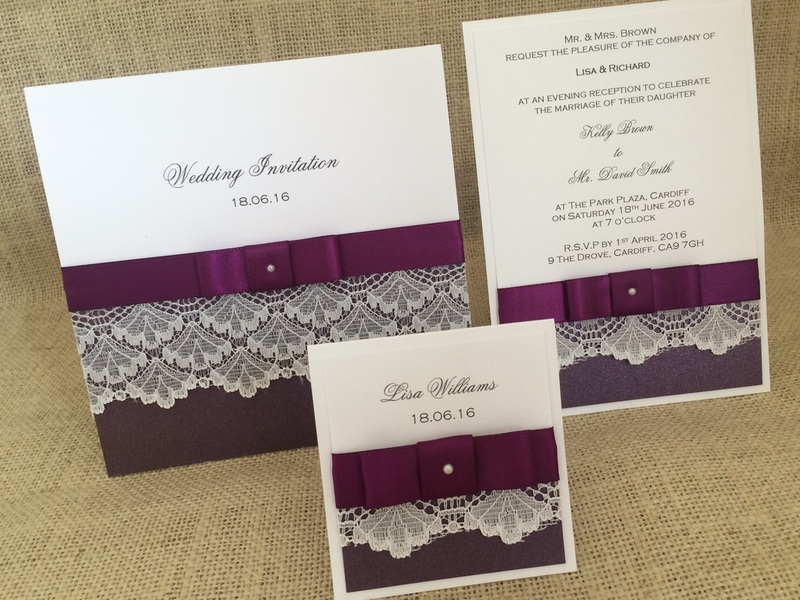 Like all of our wedding stationery, they can be personalised and fully customised. We offer information cards in a variety of formats. 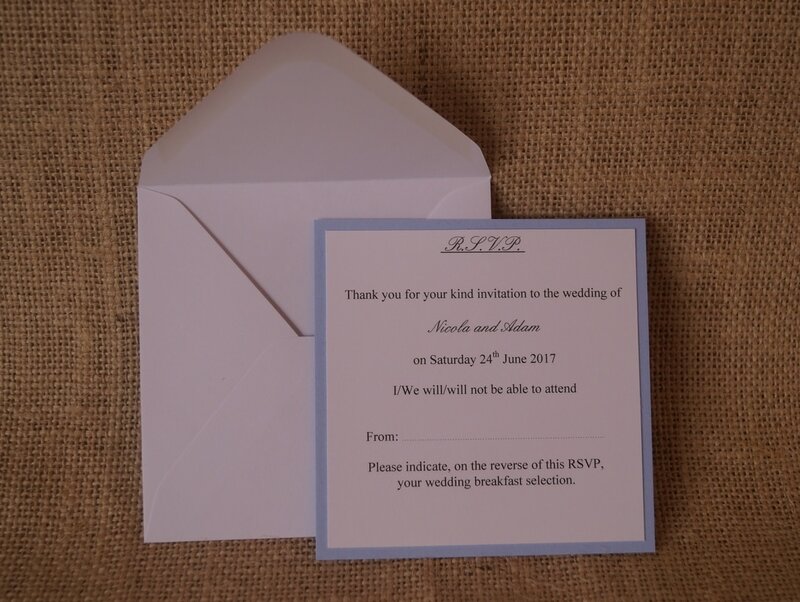 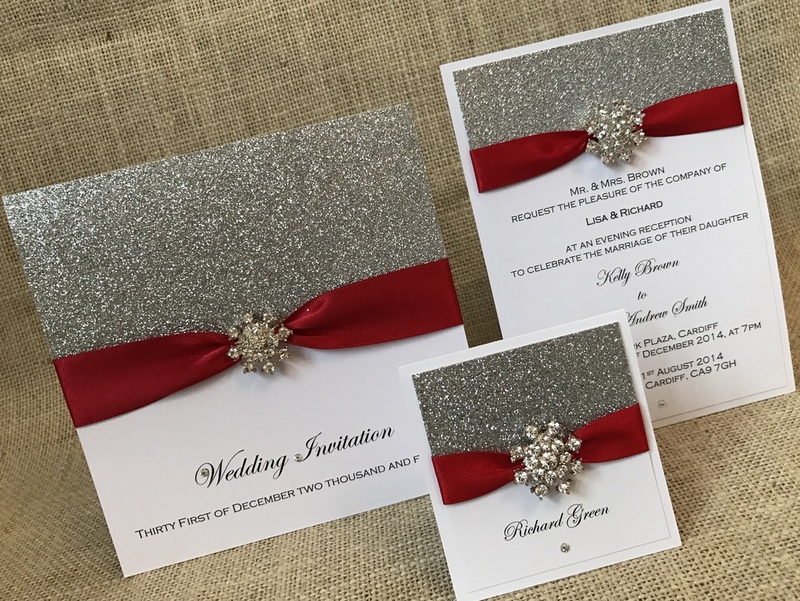 They are included as standard with all of our pocketfold invitations and are made to fit your chosen size of invitation. 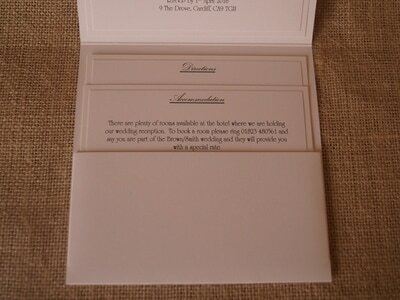 These cards can also be purchased in any size with any of our other invitations at an additional cost. Alternatively, the cards can be made as an RSVP postcard which does not require a return envelope. 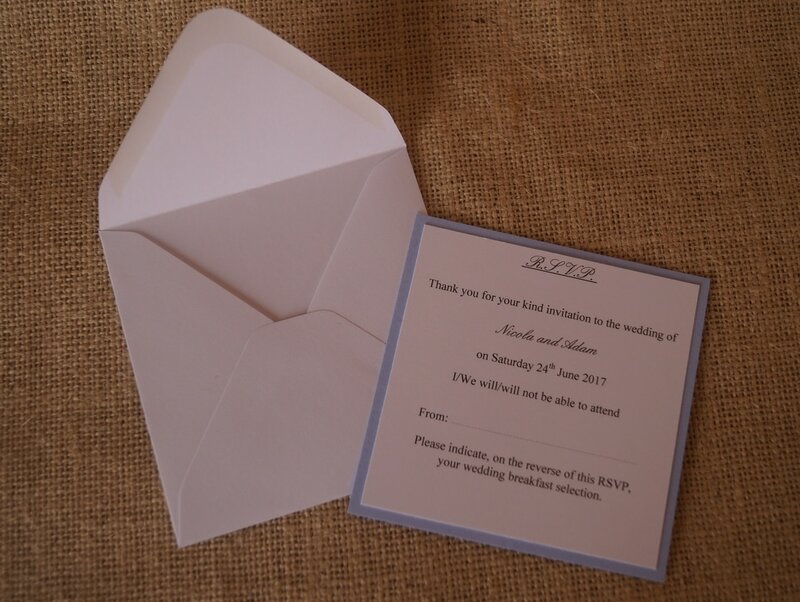 If you do require a return envelope with your RSVP’s, we offer a 10cm square RSVP card with a return envelope to match your chosen invitations.